Nurses and health workers need decent working conditions like security of tenure arising from permanent employer-employee relationships, funded plantilla positions in government medical facilities, updated increases in salaries and benefits, among other things that protect of their rights and promote their welfare. This according to Dr. Leah Paquiz, elected representative of ANG NARS Party List in the 16thCongress and former President of the Philippine Nurses Association (PNA) as well as former Dean of the Trinity University of Asia – College of Nursing, amidst the report that over 900 nurses in the Nurse Deployment Project of the Department of Health (DOH) have not received their salaries since November 2018. “This is not the first time that this problem has arisen. It has persisted through all of the government’s deployment program over the years: N.A.R.S. in 2009, RN HEALS in 2011, and the NDP in 2014,” lamented Paquiz. In a letter addressed to President Rodrigo Duterte, ANG NARS Party List requested for regular employment for those under the Human Resource for Health (HRH) component of the deployment program of the DOH. ANG NARS Party List also lobbied directly with Health Secretary Franscisco Duque who promised to conduct a social dialogue between the DOH, the affected nurses, and ANG NARS Party List. In addition, ANG NARS Party List met with Dr. Elmer Punzalan, Assistant Secretary for Special Concerns of the DOH, and Dr. Cristine Co, Division Chief of the Health Human Resource Development Bureau of the DOH, who both committed to work on the requests of the nurses. “Our nurses, most especially government nurses, are major pillars in health care. They take care of our sick, anytime they may be needed, anywhere they may be deployed. It is high time that the government also takes care of them so they can also live a better life while making other people’s lives better,”concluded Paquiz. 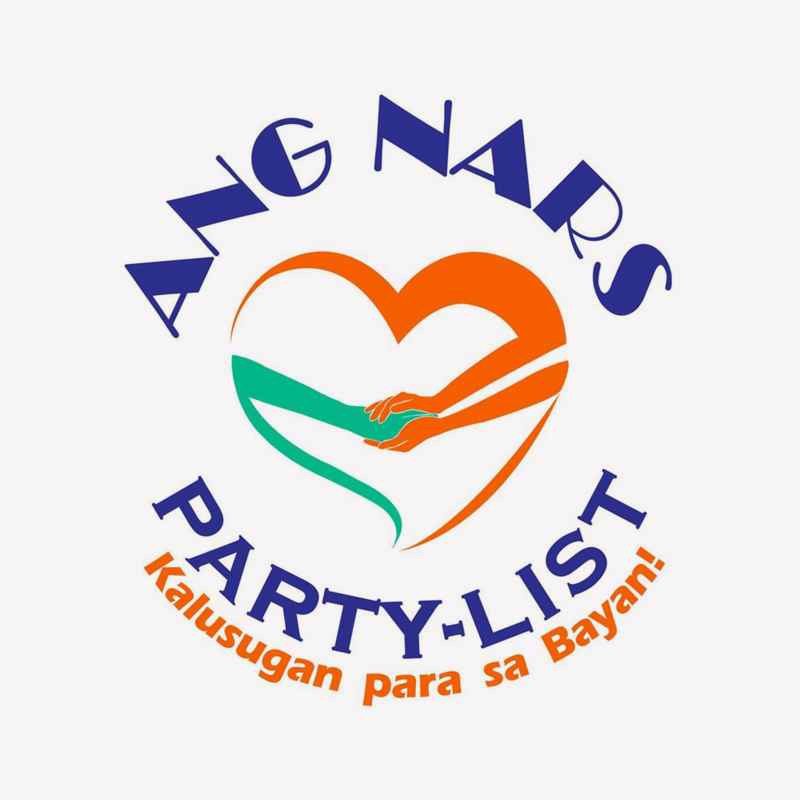 ANG NARS Party List is the first and only party list organization representing the sector of nurses and other health workers. It won a seat at the House of Representatives in the 16th Congress. Among the laws it has passed as author or co-author are: RA 10643 or the Graphic Health Warning Law, RA 10645 or the Mandatory PhilHealth Coverage for All Senior Citizens Law, RA 10647 or the Ladderized Education Act, RA 10648 or the Iskolar ng Bayan Act, and RA 10650 or the Open Distance Learning Act.